When integrated with Xero and adding your integrated payment accounts in order to use the Mark as Paid feature, sometimes it appears some accounts are not on the drop-down list for you to select. This is generally because there is no account code applied to the account. 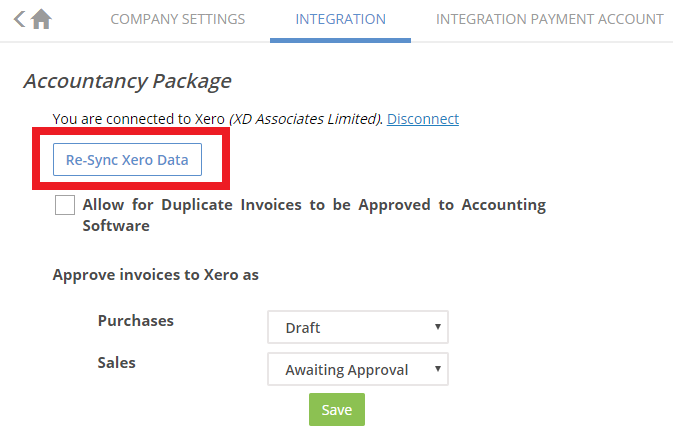 All that you need to do is add a code in Xero and re-sync the data in AutoEntry.